Explosive data growth combined with legacy backup silos results in the problem of mass data fragmentation and organizations’ inability to reuse the backup data effectively. Contrary to the common belief, backup data doesn’t have to be an expensive insurance policy. 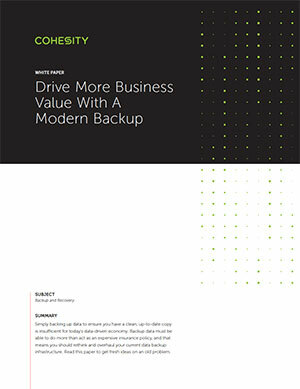 With evolving business requirements, enterprises need a modern backup solution that can simply and quickly perform backup and recovery, easily integrate with the public cloud, and offer IT teams the capability to derive meaningful insights from their backup data. Simply backing up data to ensure you have a clean, up-to-date copy is insufficient for today’s data-driven economy. Rethink and overhaul your current data backup infrastructure. Read this paper to get fresh ideas on an old problem. See how a modern, software-defined solution, helps to simplify your data protection and should disaster strike, puts you back in control by instantly recovering all your applications and data to any point in time. 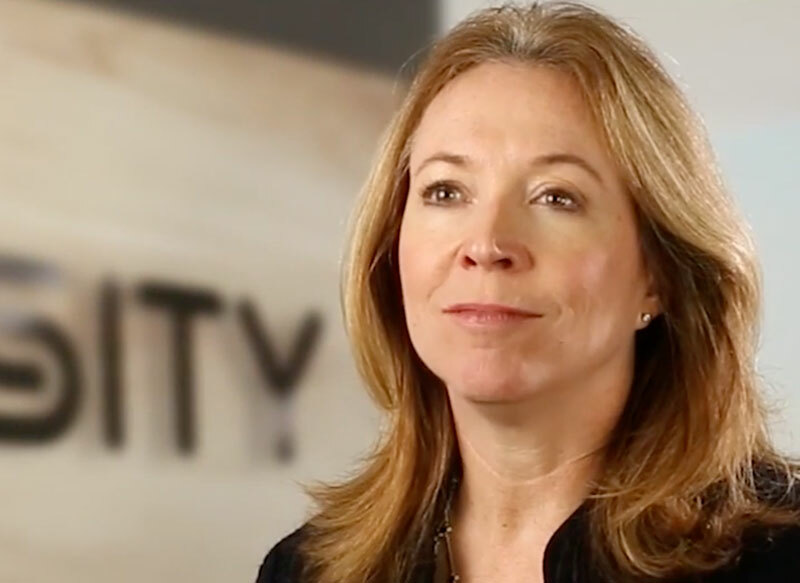 The City of Santa Barbara saw immediate results in storage capacity with better deduplication rates and a simplified, cost-effective secondary data solution from Cohesity. We are confident Cohesity will enable the City to soon utilize cloud backup and archiving, as well as replicate and snapshot backup data so that we can continue to mitigate risk to protect our overall environment. 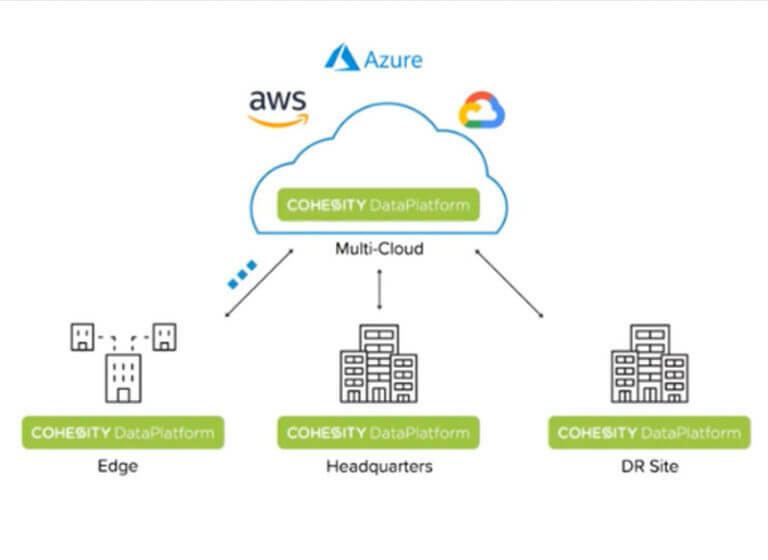 Cohesity continues to develop and add features at a rapid pace, and we look forward to seeing additional benefits in the future. Cohesity has transformed our entire environment to contribute toward excellent patient care, and allows our team to focus on enabling optimal performance for our users. Even as a small facility, Community Hospital is in many ways a pioneer, adopting hyperconverged solutions that even large enterprises do not. Cohesity not only reduced our backup cost by 40%, but will position us well for future growth and scalability as we impact our mission to deliver regional healthcare excellence.